Onboarding employees is more important than many perceive. 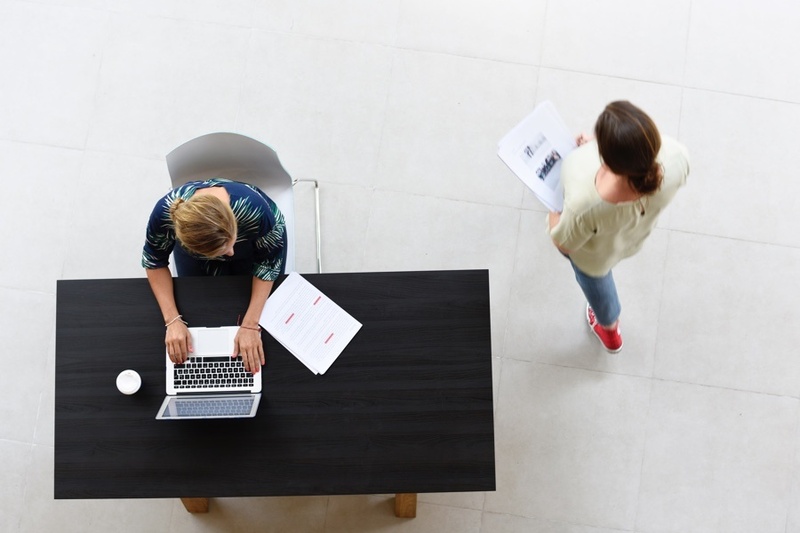 Your company spends the time and resources to find, attract and hire these people and getting them acclimated to your company and up to speed quickly, is in both their best interest and your own. 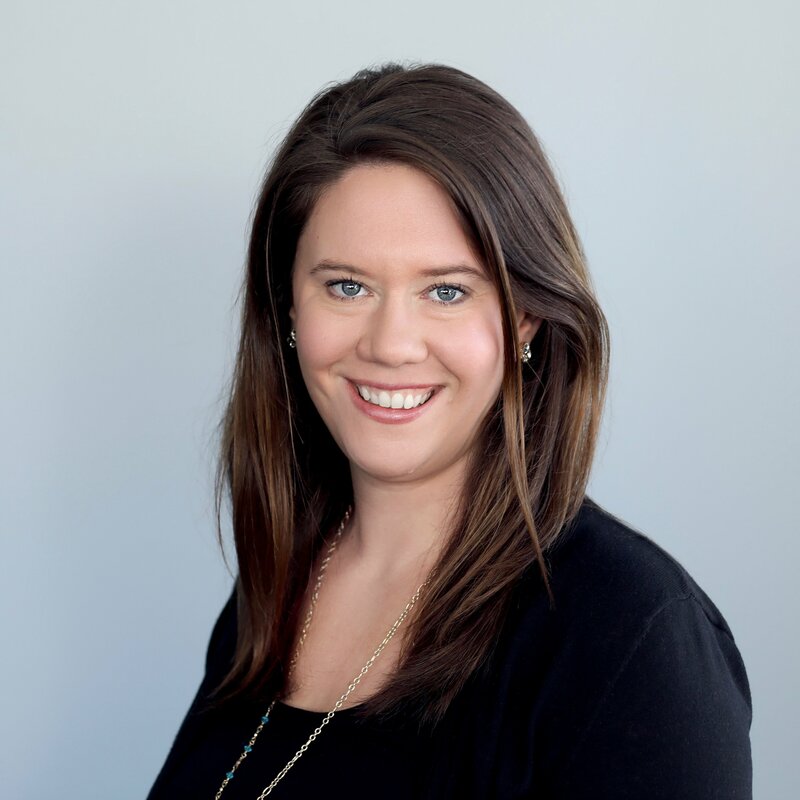 Onboarding is just as important at the leadership level as it is in an entry-level position. Unfortunately, 32% of global executives say they experienced poor onboarding, which can lead up to $2.7 million per failed executive. What is even more concerning is that losing an average employee costs companies between $3,000 and $18,000 depending on the position. Employees who are properly welcomed are 69% more likely to stay with a company for up to three years. If you’re looking to add or update your existing Onboarding System? 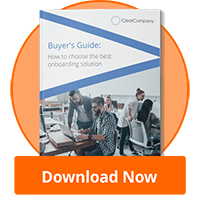 Start here by downloading our Onboarding Buyer’s Guide. Ensure you're prepared when you begin your search!